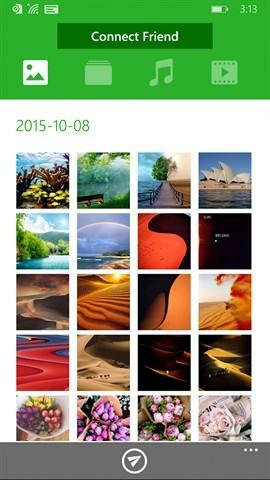 Published by Beijing AnQiZhiLian Inc.
Xender – Fast File Transfer and Sharing. 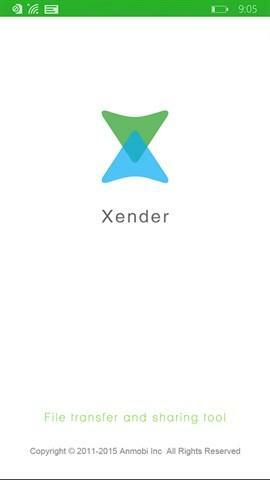 Xender can transfer file like picture, music, video in an instant with a few taps. Besides to transfer and share file between Windows Phone devices, Xender also allows to transfer file between WP and other platform devices, like Android, iOS as well. Features: ● Transfers everything - files, pictures, music, videos. ● Extremely fast - imagine sending your party video to friends in seconds! ● Supports cross-platform file transfer and sharing between window phone, android and iOS.